When it comes to cosmetic injections, there are two broad categories: anti-wrinkle injections and dermal fillers. Due to Therapeutic Goods Administration (TGA) regulations, we are unable to reference trade names or ingredients on this website; however, we can go through these in detail at your consultation. Common areas of concerns our clients approach us about are their upper, mid, and lower face. Customers can have each of these areas treated together or individually as part of their own personalised treatment plan. 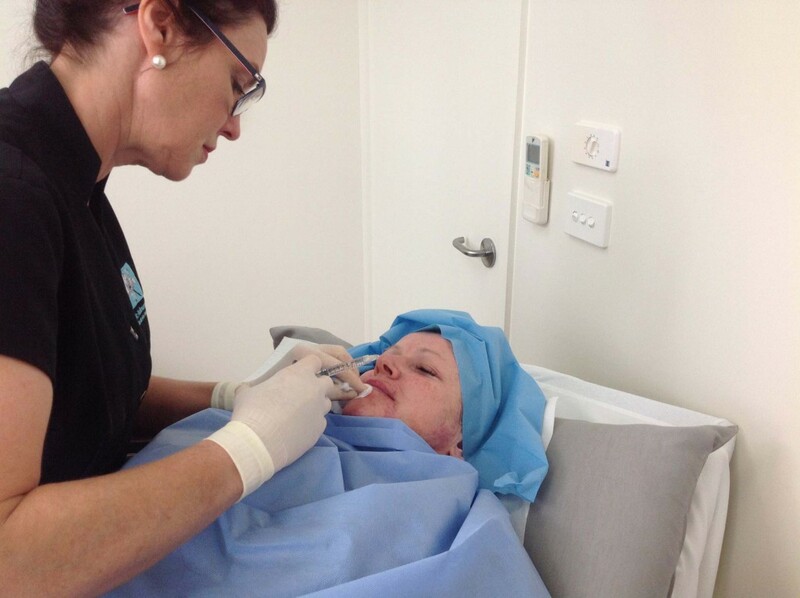 Ideally, anti-wrinkle injections are used in combination with dermal fillers in order to restore facial harmony. This results in a refreshed and healthy appearance, without being obvious. We aim for a combined, conservative and minimal approach to deliver natural & optimum results. This is achieved with personalised treatment plans that may include some muscle re-balancing, lip filler and achieving radiance of the skin through advanced skin rejuvemation treatments. At the Cosmetic Refinement Clinic, our staff work with you to design a treatment plan that suits your priorities, time availability, and budget. All of our treatments are personalised and individually tailored. We encourage you to book an appointment to discuss your areas of concern and possible treatment options. Book an appointment with Dr. Niamh Corduff today!